Almighty goddess Te Fiti, suffered from a change affecting humanity more than 3,000 years ago: she gave birth to islands, flora, fauna and of course also to humanity. At the end of its creation, Te Fiti, sleeps and the demigod Maui seeks the way Steal her heart. At that moment, all the islands begin to disappear. 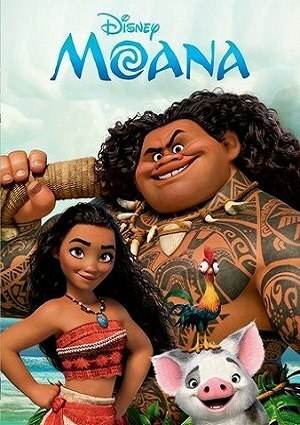 But a young woman named Moana, looks for a way to save the situation because her island is about to disappear, thus corroborating the legends she has heard since she was a child. Can Moana deliver and save the Heart of Te Fiti and thus save all her people from destruction?